Conarium, the survival horror game released in June 2017 for PC via Steam, is now about to debut on PlayStation 4 and Xbox One. In fact, when it releases on February 12th, it will be the first game published by Iceberg Interactive to be simultaneously launched on the two consoles. 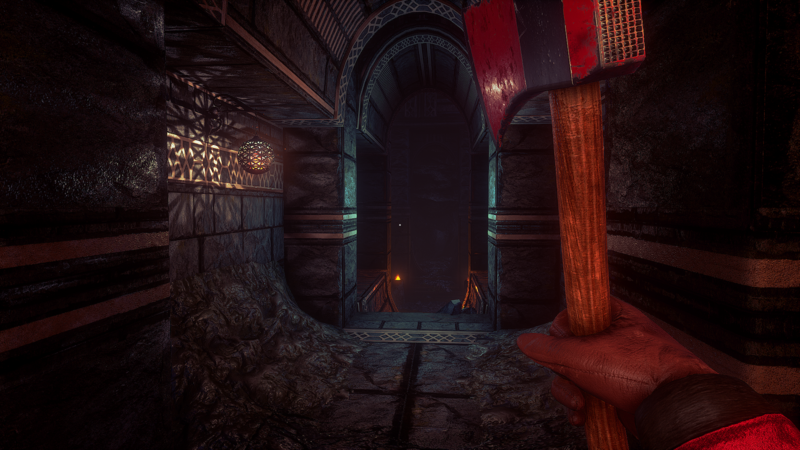 We had the chance to interview Kevin Shuttleworth, Producer of Conarium at Iceberg Interactive, who provided us with the technical specs on the PlayStation 4 and Xbox One X enhancements. The difference lies in how the game applies dynamic resolutions on both versions. Conarium on Xbox One X and PlayStation 4 Pro uses Unreal Engine 4’s Spatial Resolution Scaling to upscale to 2160p. On Xbox One X the game runs at a fixed 80% resolution scale, which amounts to a native 2784 x 1728p output. On the PlayStation 4 Pro, there’s still a significant boost to the resolution, but natively it runs at a slightly lower resolution scale: 65% (1404p) in most areas, slightly lower in some others, which dynamic resolution accounts for. When comparing the two versions side by side however, you’ll really have to squint to see the difference. The most noticeable enhancement is the HDR10 support, but that’s also supported on the base PlayStation 4 of course. Check back tomorrow to read our full interview about the game. Meanwhile, here’s the official brief.